was expected of them to meet the needs of the students. them to share that sense of district pride with a larger audience? 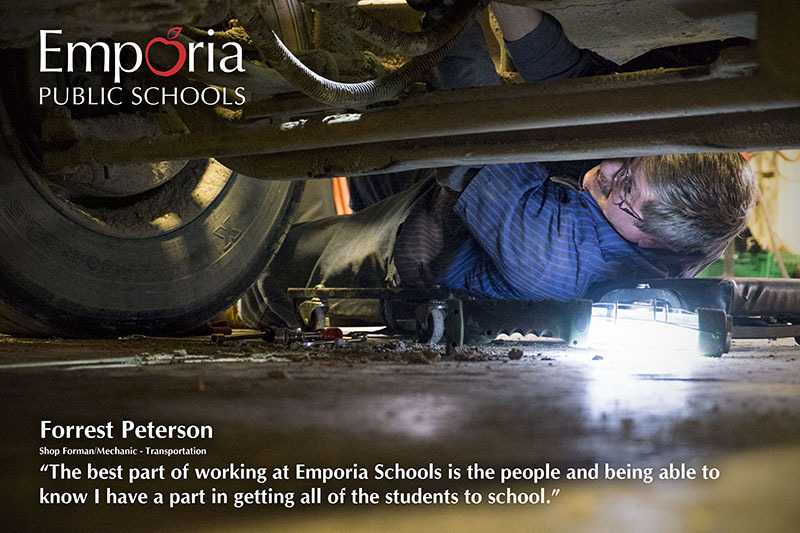 this undertaking by sharing what you love about Emporia Public Schools.